CAZAL is one of the world’s best known brands of eyewear. 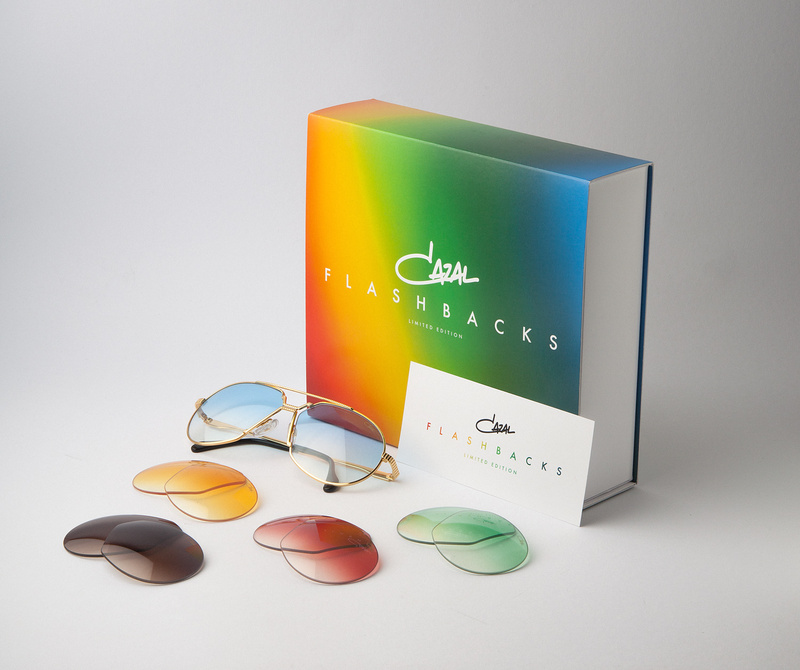 Its iconic sunglasses from the 80s now boast a cult following. WUNDERHAUS is the international lead agency tasked with CAZAL’s visual design across all communication channels. 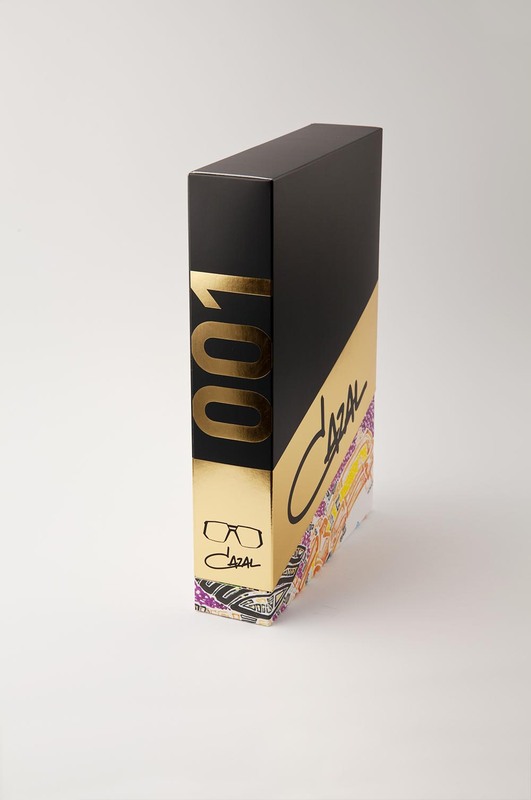 Wunderhaus designs the packaging of CAZAL Originals, as well as the presentation on social media. Social media campaign "Fake Fighters"